Be Assured your Loved Ones are in Good Hands. 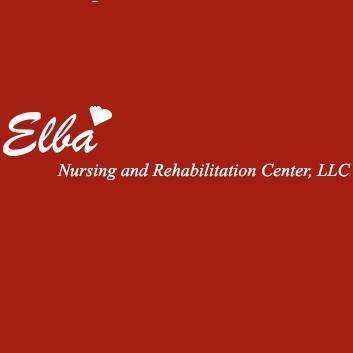 Elba Nursing and Rehabilitation Center, LLC, located in Elba, Alabama proudly serves our community’s long-term care and rehabilitation needs. 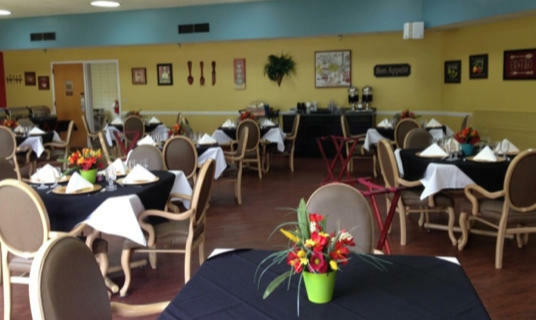 We offer a beautiful setting with small town charm, and we are committed to providing loving excellence in senior care. 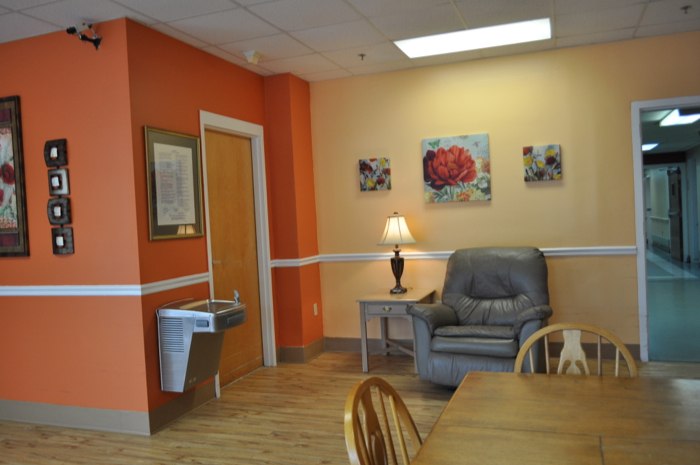 You can be assured that your loved ones will be in good hands – each receiving individual and specialized care to meet their health care needs from our compassionate and clinically trained professionals. 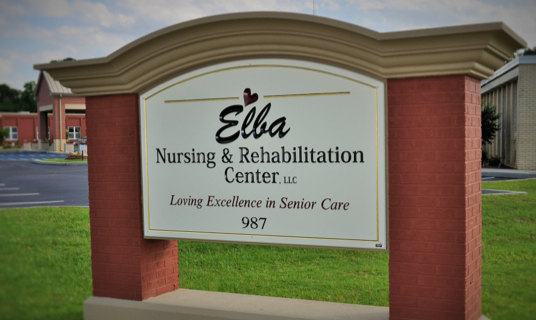 Elba Nursing and Rehabilitation Center, LLC is both Medicare and Medicaid certified, and participates in several managed care plans allowing us to assist you with most situations.